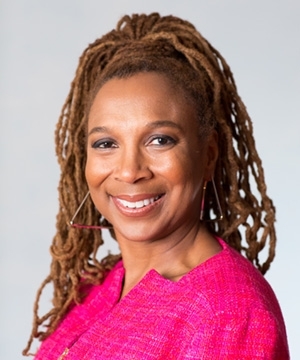 This edition of West Texas Talk features a conversation between Rachel Monroe and current Lannan writer-in-residence, Kimberle Crenshaw. Crenshaw is a professor of law at Columbia and UCLA and is one of the founders of Critical Race Theory and is the person who developed the theory of intersectionality, both of which have become prominent lenses through which to consider personhood and political life in our country. Also a founder of the African American Policy Forum, a think tank that has existed for more than 20 years, Crenshaw will be speaking Sunday May, 7 at the Crowley Theater in Marfa, at 4:30 pm.